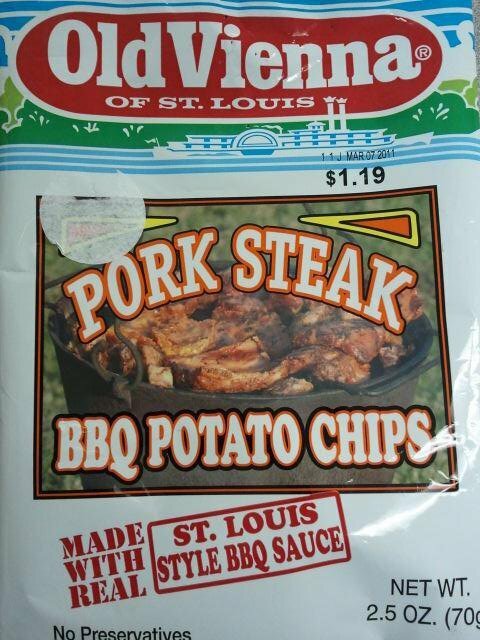 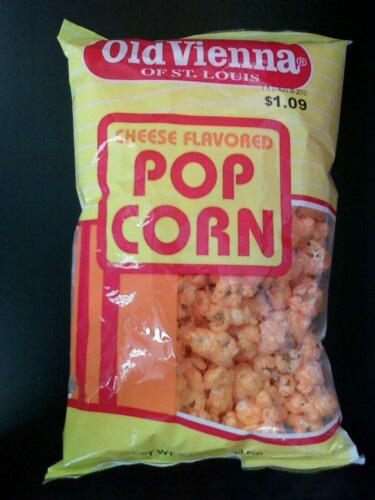 In 1936 Louis Kaufman started a potato chip business in St. Louis Missouri. 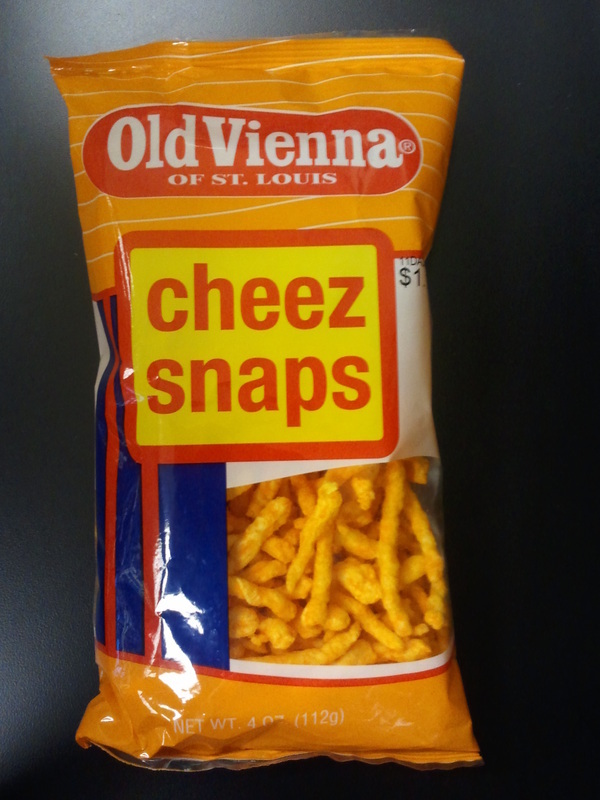 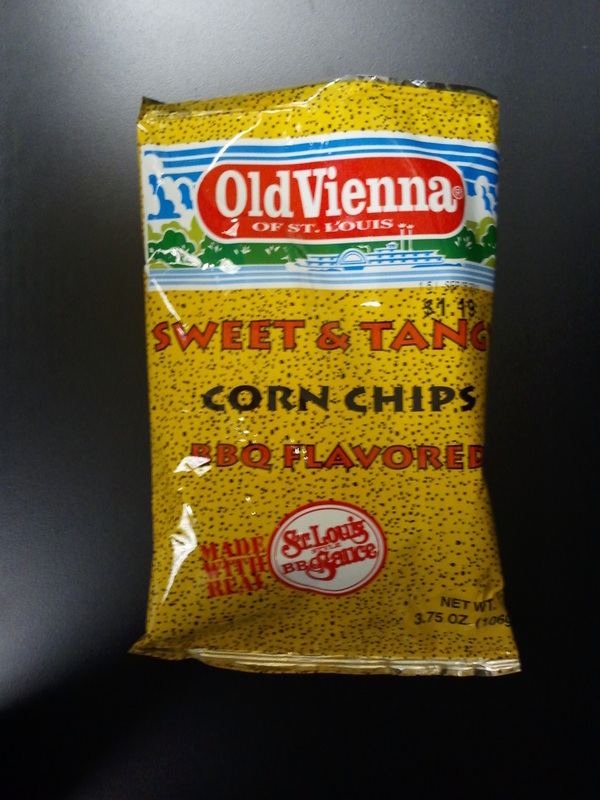 Like many local food companies, Old Vienna Snack Food Company changed hands many times throughout the years finally dissolving 60 years later in 1996. 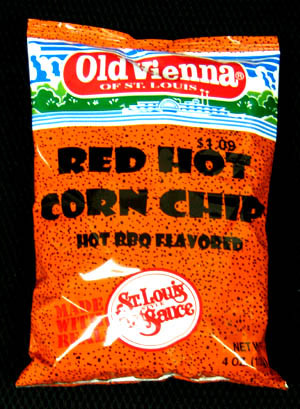 Knowing that the old company had an excellent line of “Red Hot” products, a group of ex employees purchased the Old Vienna Brand and formed Old Vienna LLC. 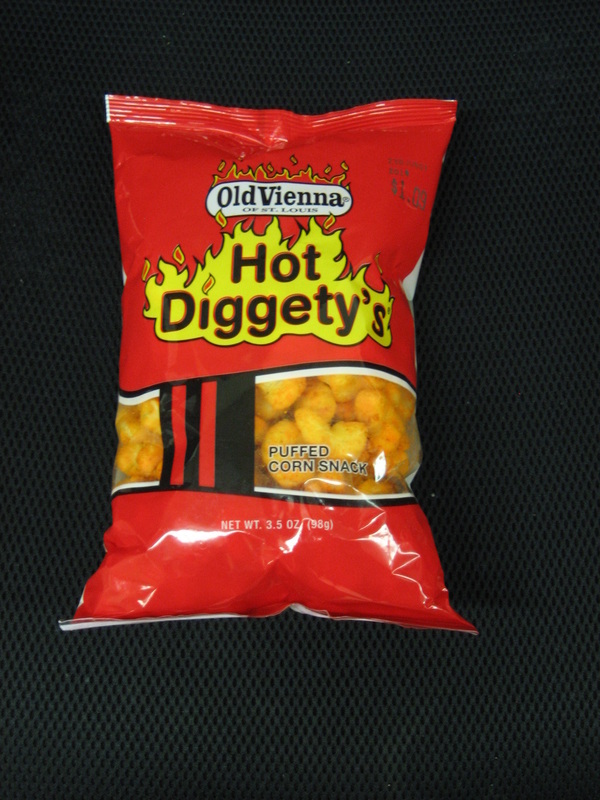 Today Old Vienna distributes 41 of our own products plus many others. 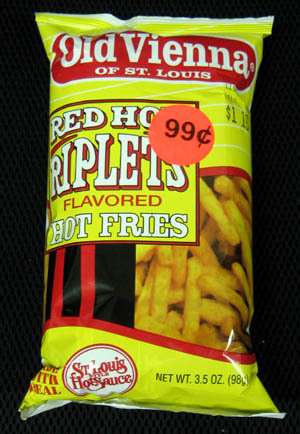 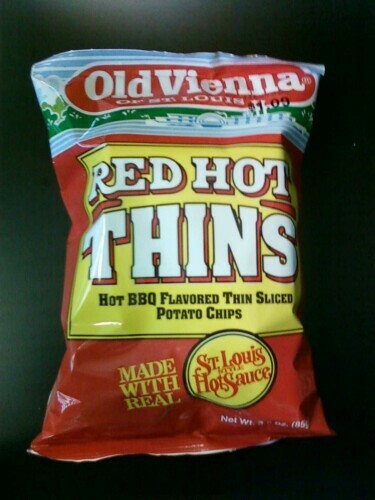 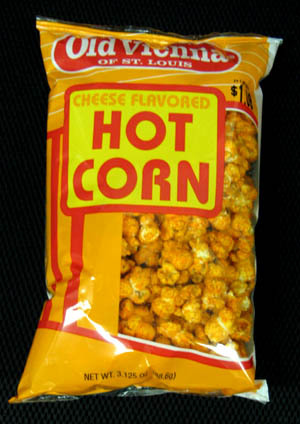 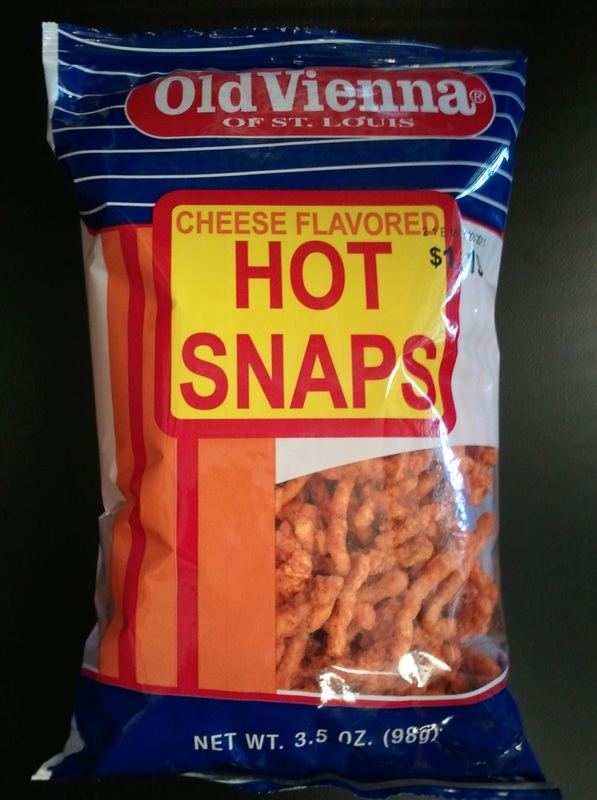 For 30 years the people in the St. Louis area have grown up eating our Red Hot products. 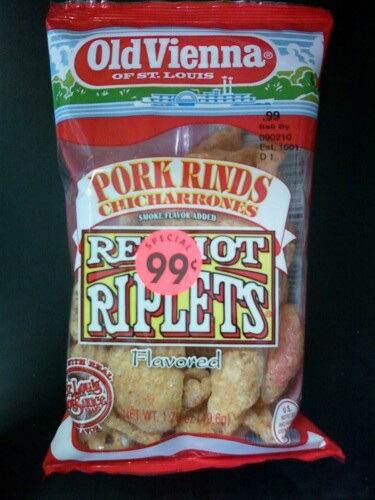 Today they ship cases to happy customers all across the United States. 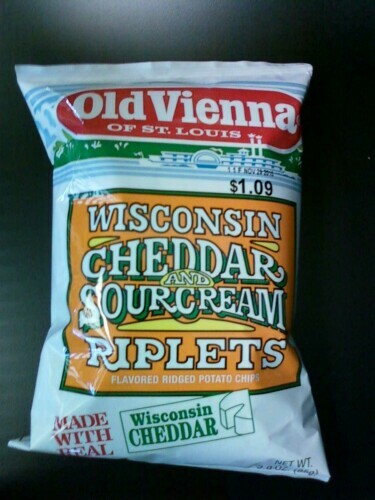 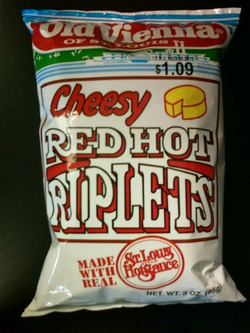 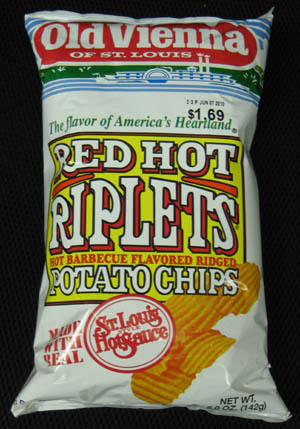 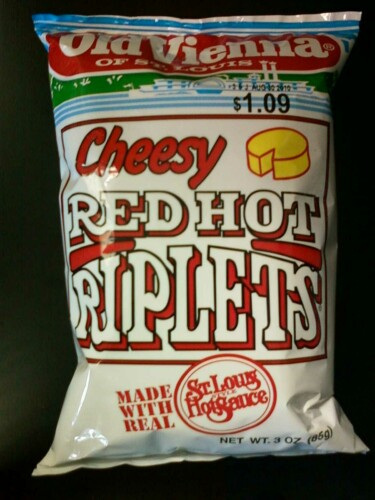 Old Vienna of Louis' experiences of potato chip manufacturing has led to some interesting and innovative chip flavors, including, Red Hot Riplets, Wisconsin Cheddar and Sour Cream and best of all, Hot Diggety's. 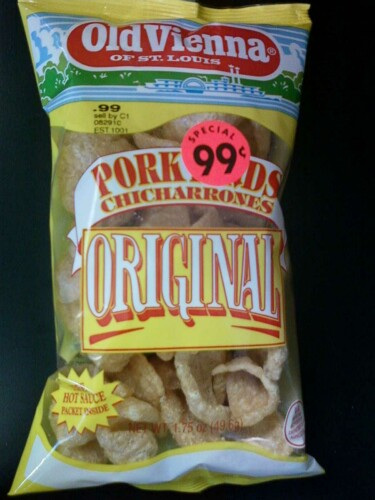 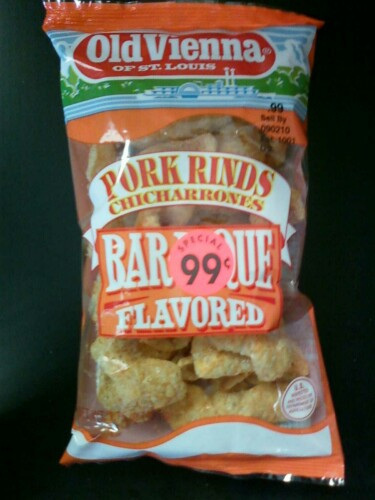 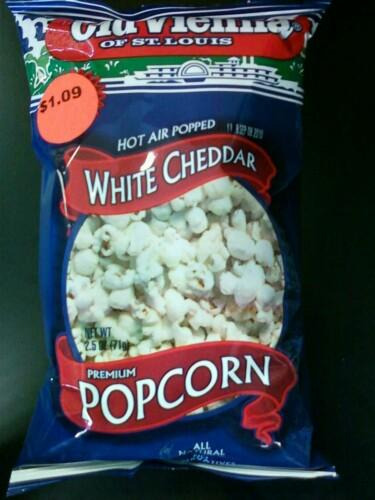 The company also makes pork rinds and corn chips. 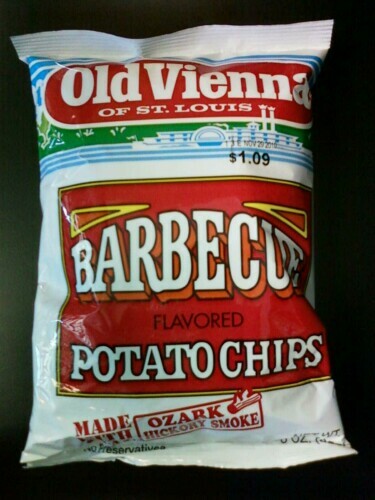 Old Vienna of St Louis.